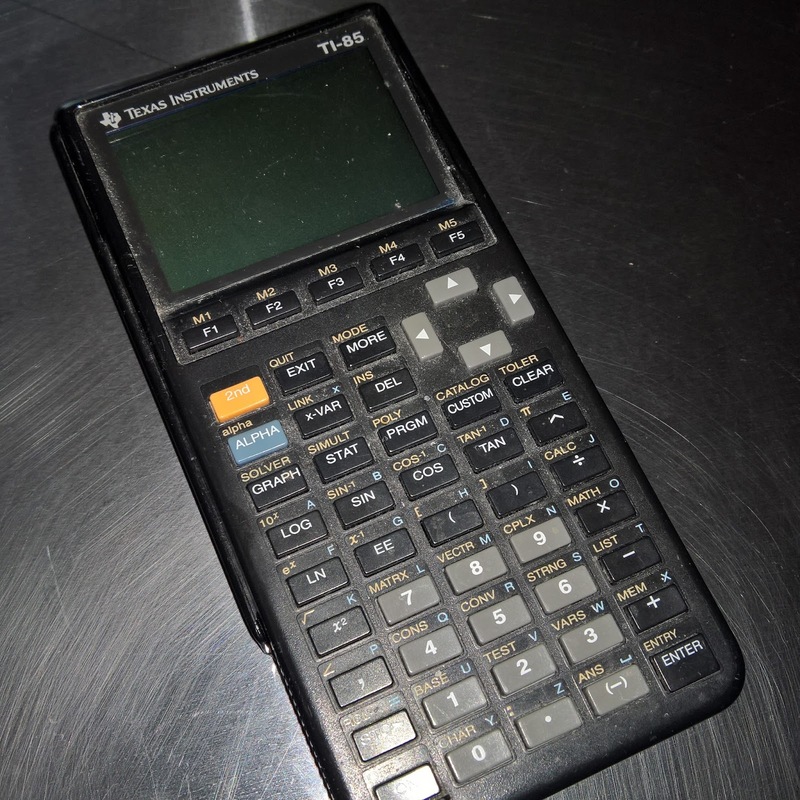 Hey Jim, reminds me of my favorite HP 16C programmer's calculator which was my favorite from that era, and which I somehow misplaced or it disappeared from my desk many years ago. 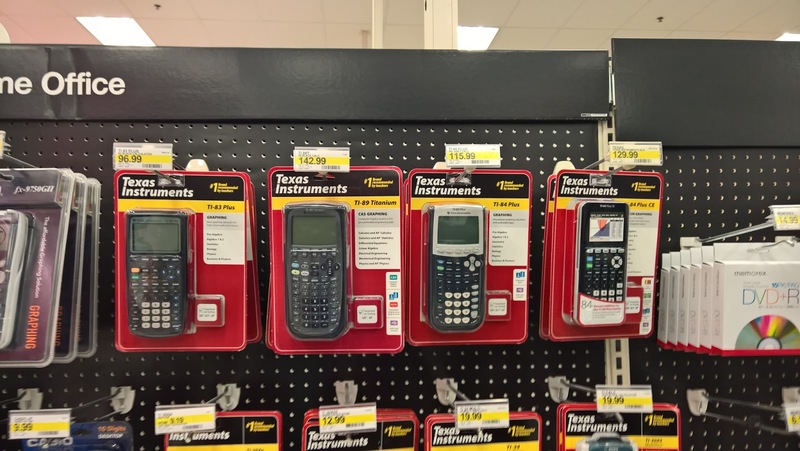 It now sells used for a small fortune. 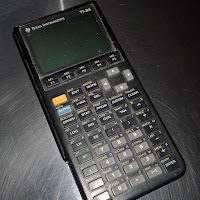 I still have my original HP 12C financial calculator, which I won in a contest and still use. It's so popular that HP still makes it, and I'm glad to say it's less expensive now than it was originally!